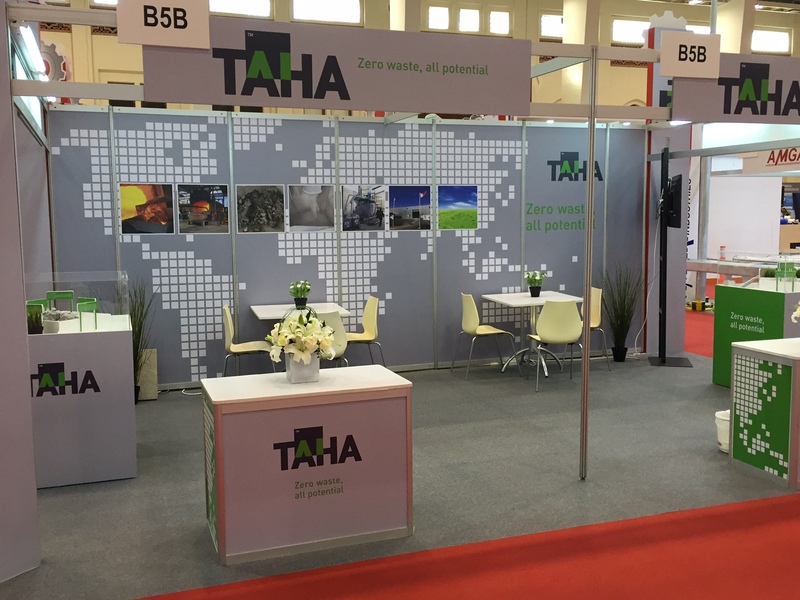 TAHA is a multi-discipline solutions provider with corporate offices in Bahrain, offering innovative, environmentally-friendly and cost-effective services, equipment and products to the aluminium and steel industry worldwide. TAHA’s aluminium dross processing solutions recover metal and refine the residuals, without using salt or any other chemicals, turning the residuals into feedstocks for a number of in house developed value-added applications. TAHA’s mission is to assist the aluminium industry in changing the way it deals with its dross. A key to achieving this mission is through heightening awareness for cost-effective and zero-waste forward thinking solutions. TAHA believes that both salt cake and landfill must be eliminated and replaced through value-added products derived from depleted dross, which contrary to conventional belief is actually a mineral rich resource. Because TAHA’s processing solutions are designed to operate in the close vicinity of the cast houses that generate the dross they are easily implemented and highly flexible in terms of the dross quantities that require processing. Environmental considerations are becoming more and more pertinent ­making reducing or eliminating waste ever more so important. 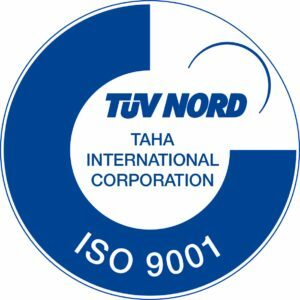 TAHA’s patented dross processing solutions are unique because they do not require extra energy or salt and do not yield any toxic wastes or by-products. TAHA’s onsite solutions avoid the need to reheat the dross and due to the rapid, low-energy process up to 90% of available metal in the dross can be recovered in the first stage of TAHA’s process solutions and can be returned immediately to the original furnace without further alloying. The second stage recovers virtually all of the remaining aluminium in the dross through a meticulous mechanical process. This recovered metal is collected, re-melted and returned to the cast house or sold, completing the recycling process. TAHA further refines the residual oxides to produce feedstock for a number of value-added downstream applications, such as steel slag conditioner, agricultural fertilizers, outdoor heat-resistant tiles and aluminium tri-hydrate (ATH), a white powder, that is typically made out of the raw material, bauxite. 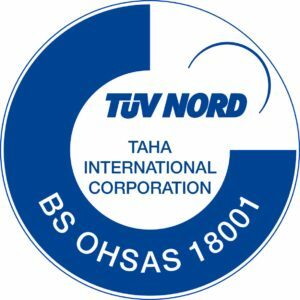 TAHA has collaborated with a German research institute and has developed a process that converts residual aluminium oxide, from the dross process, into ATH, a very valuable product used in flame retardant applications, which is a commodity traded worldwide. TAHA is a leading manufacturer of steel slag conditioners and fluidizers providing highly cost efficient and environmentally friendly solutions to the steel industry. TAHA’s in house developed Alobriq S range of steel slag conditioners are artificial slag conditioners formulated to improve the economy of steel production. The addition of Alobriq S to the steel slag lowers sulfur and non-metallic inclusions effectively and efficiently without damaging the refractory lining and the environment. TAHA employs rigorous management systems to ensure a consistent and industry leading quality of the services and products it offers. TAHA is certified by TÜV-Nord Middle East as having met ISO 9001:2015, ISO 14001:2015 and BS OHSAS 18001:2007.